Short sleeve, crew neck and covers 4-layer reinforced neck and shoulder seams. Side seams. 100% cotton, single jersey, 165 g/m2. APPROXIMATE DELIVERY TIMES: 5 days without embroidery, embroidered 10 days. 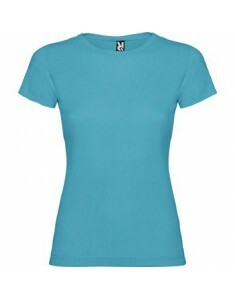 Fitted T-shirt with round neck 1x1 ribbed double covers reinforced neck and shoulders, side seams. 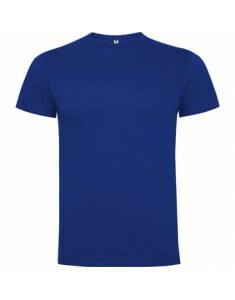 100% cotton jersey, 155 g/m2. * 58 Color gray: 85% viscose algodón/15. APPROXIMATE DELIVERY TIMES: 5 days without embroidery, embroidered 10 days. 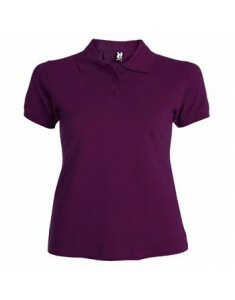 Polo shirt with ribbed collar and cuffs and 3 button placket. Reinforced covered neck seam and side splits. 100% cotton pique, 220 g/m2. * 58 Color gray: 85% algodón/15% viscose. * Optional pocket. APPROXIMATE DELIVERY TIMES: 5 days without embroidery, embroidered 10 days. 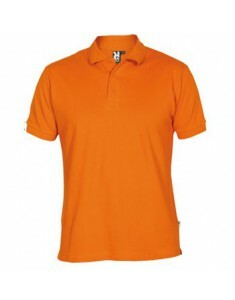 Polo shirt with ribbed collar and cuffs and 3 button placket. Covers reinforced neck, side slits and seams fitted cut. 100% cotton pique, 220 g/m2. * 58 Color gray: 85% algodón/15% viscose. APPROXIMATE DELIVERY TIMES: 5 days without embroidery, embroidered 10 days.